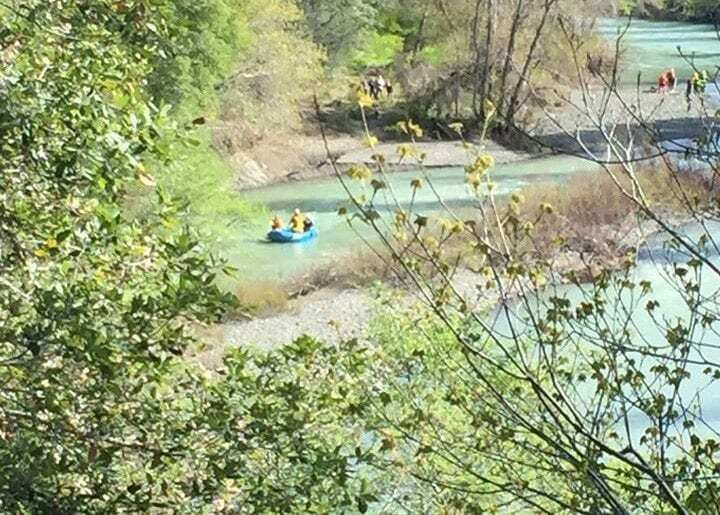 Search for SUV swept away in rushing river water continued Wednesday. 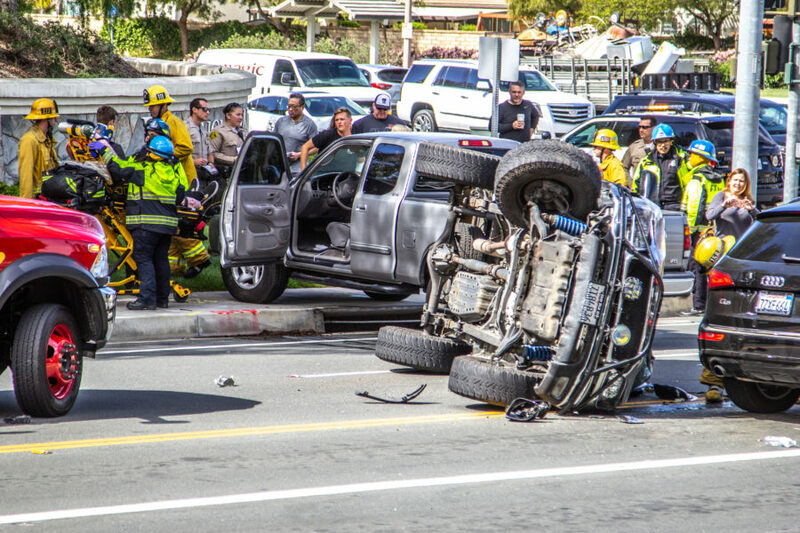 photo courtesy CHP. Searchers looking for an SUV that was swept away by rushing flood waters of Eel River a week ago, fearing it might be the SUV of a missing Valencia family, found personal items Wednesday that belong to the family. Despite the grim discovery, officials are searching for the missing family. 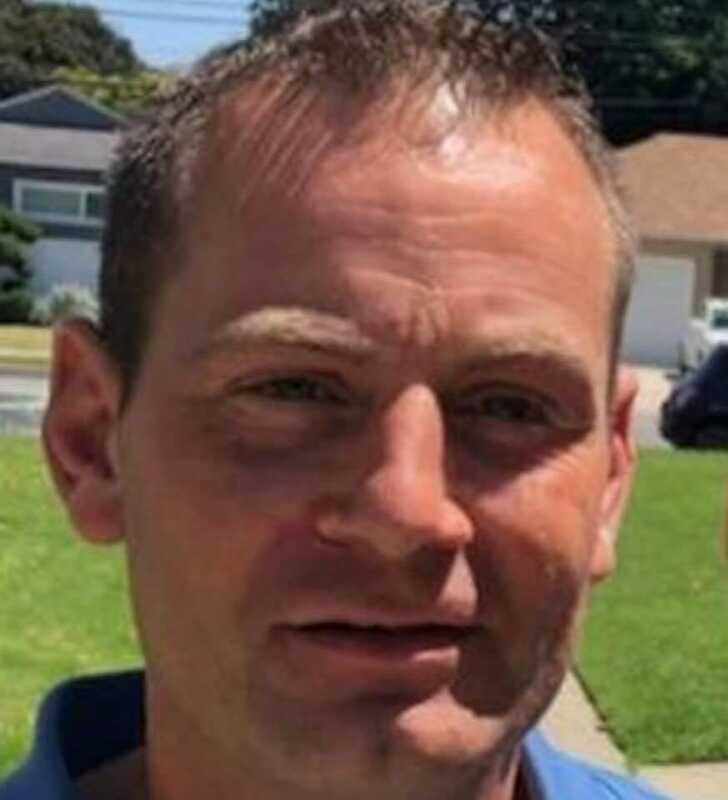 Since searchers entered the swollen river north of Leggett on Tuesday, they covered about 12 miles of river bank, CHP Officer William Wunderlich of the Gaberville California Highway Patrol in Gaberville wrote in an update of the search in a CHP Facebook post. Missing since April 5 are the Thottapilly family — Sandeep, 42, father; Soumya, 38, mother; Siddhant, 12, their son; and 9-year-old Saachi, their daughter.